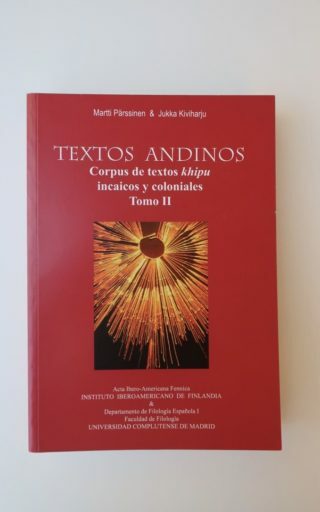 In August 2004, a Finnish-Bolivian research team working on the island of Pariti in Lake Titicaca made one of the most significant discoveries in recent years of Bolivian archaeology. 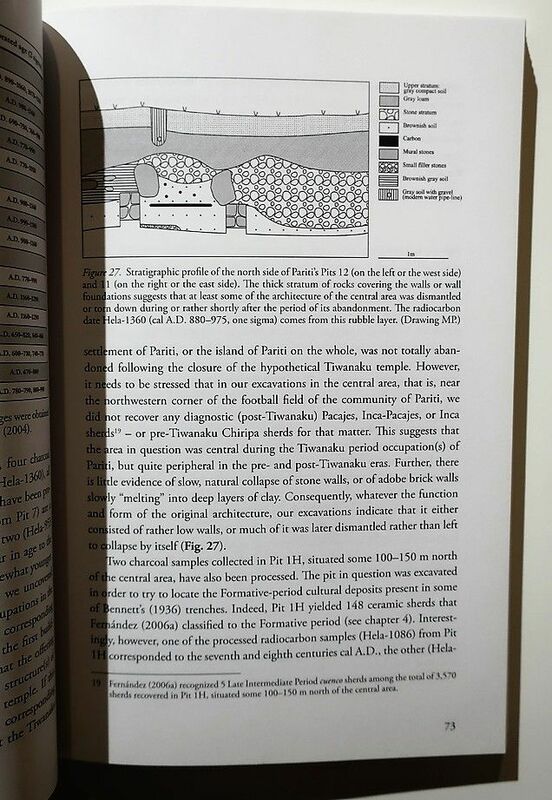 In two features dug and filled in by the Tiwanaku people around A.D. 1000, the team recovered the sherds of over 400 smashed ceramic vessels. 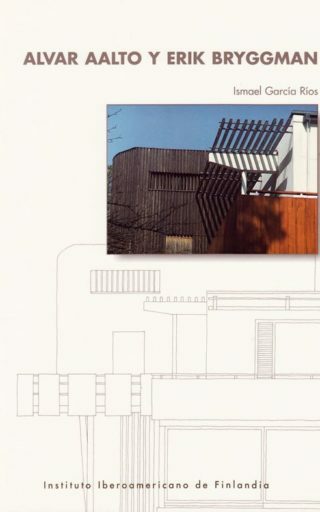 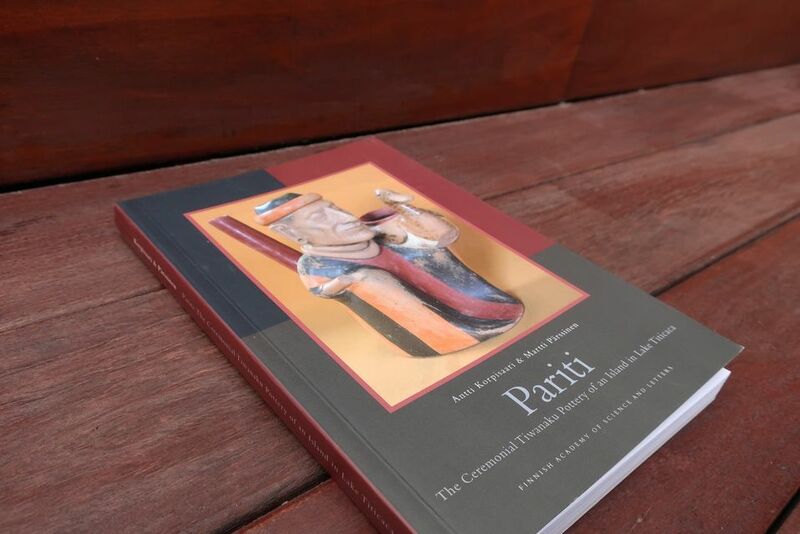 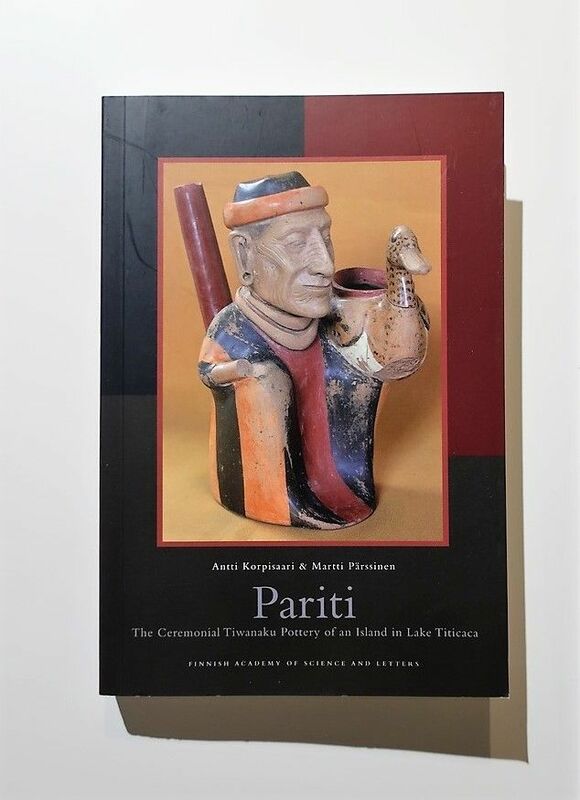 This richly illustrated book gives the first full presentation of the archaeological work on Pariti and of the pottery and other materials the Finnish-Bolivian team recovered in Pariti’s two offering pits. 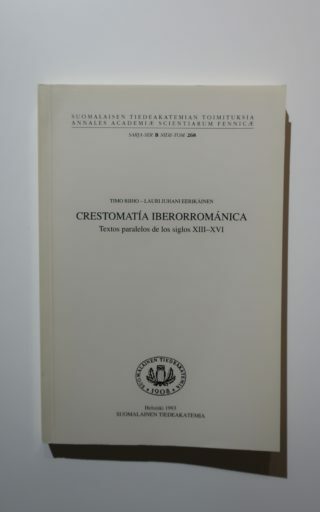 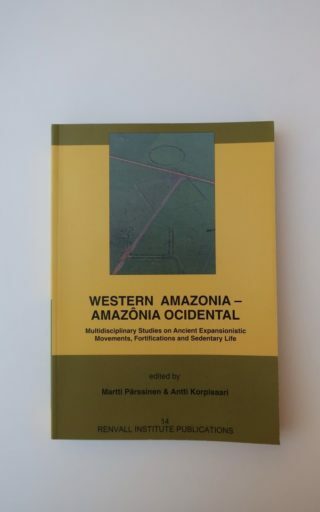 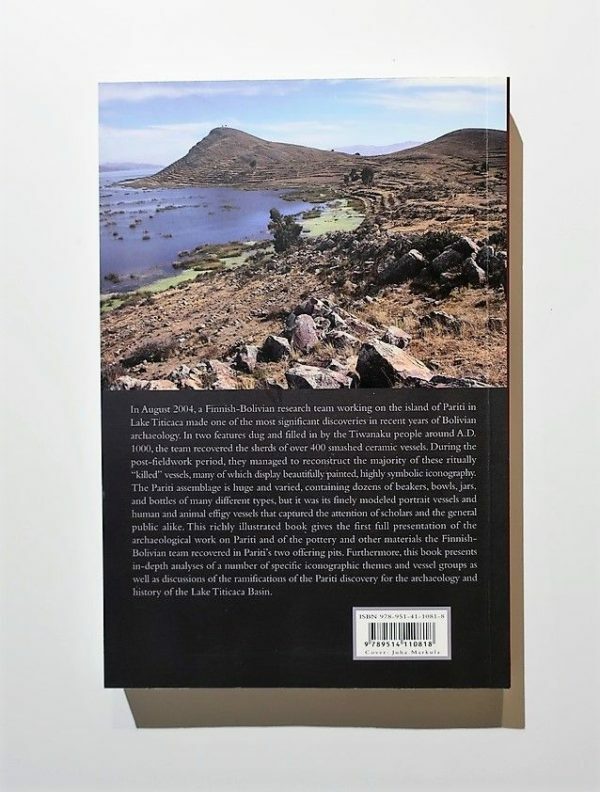 Furthermore, this book presents in-depth analyses of number of specific iconographic themes and vessel groups as well as discussions of the ramifications of the Pariti discovery for the archaeology and history of the Lake Titicaca Basin.